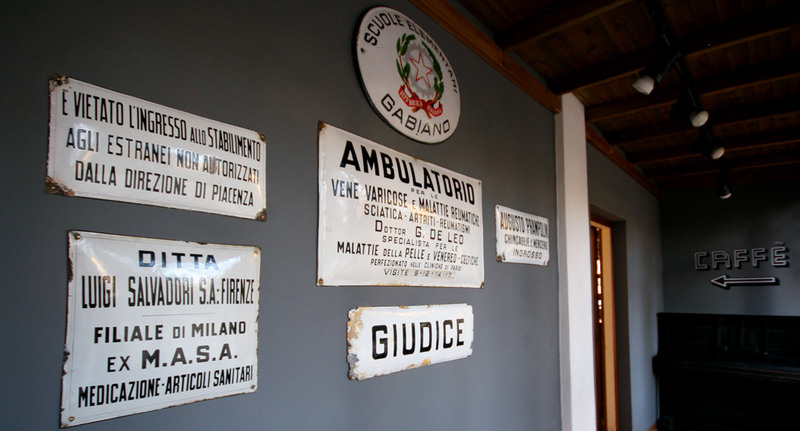 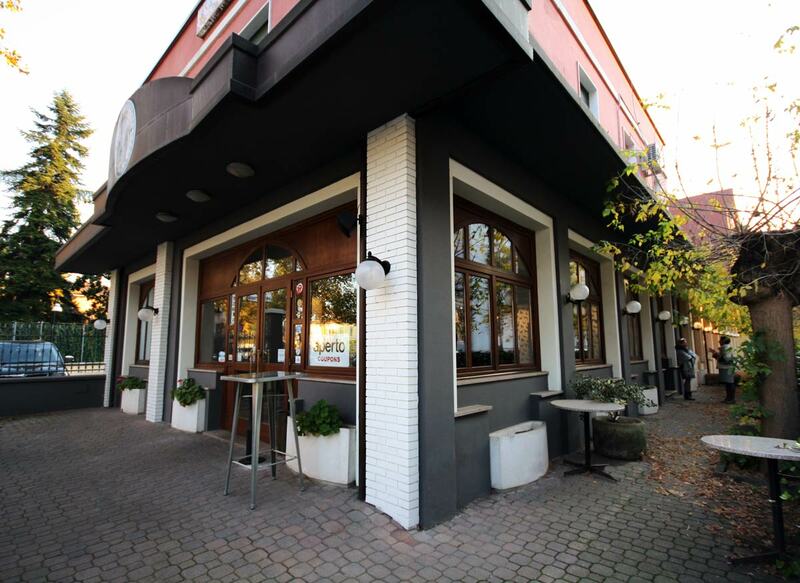 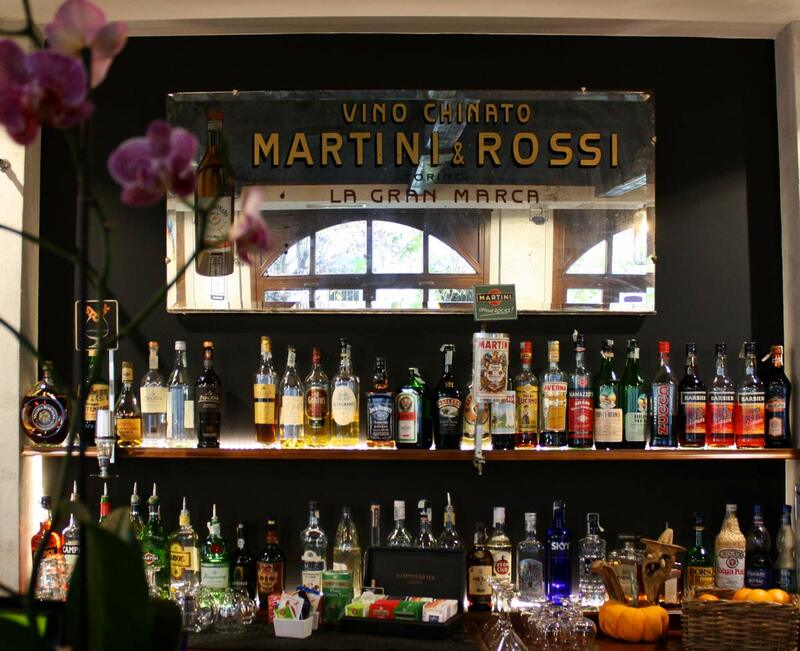 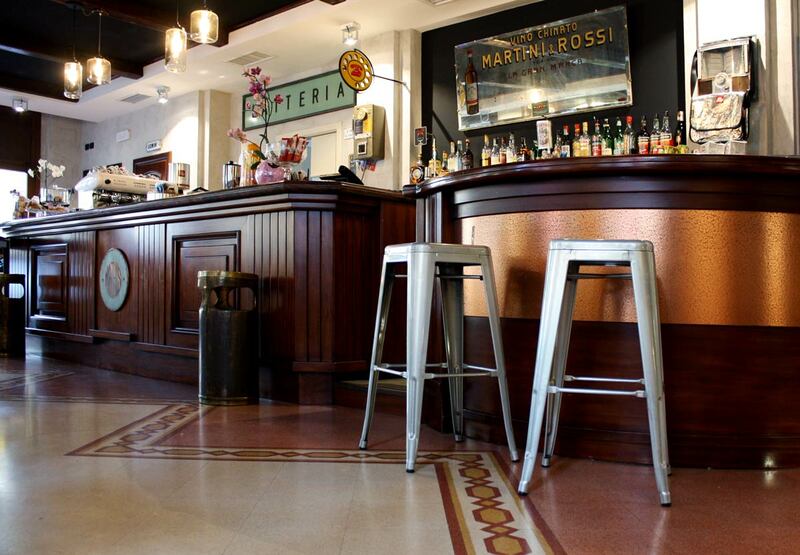 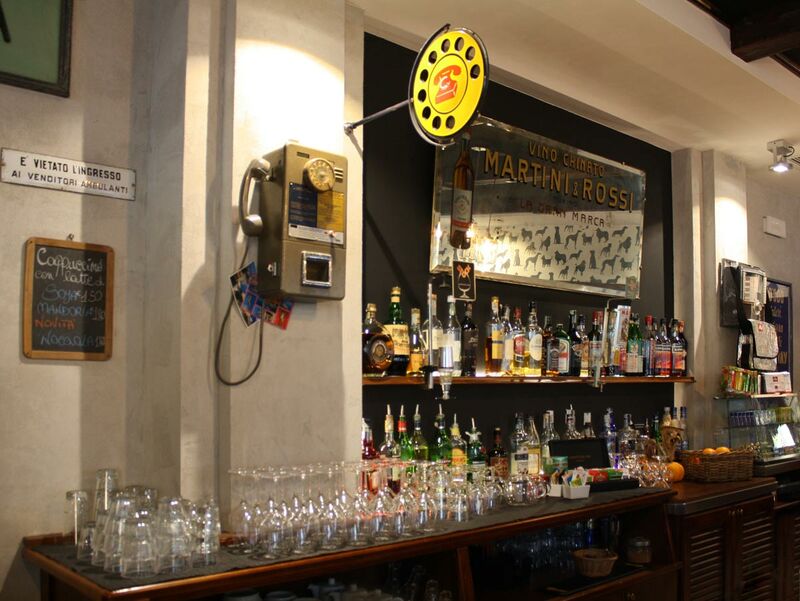 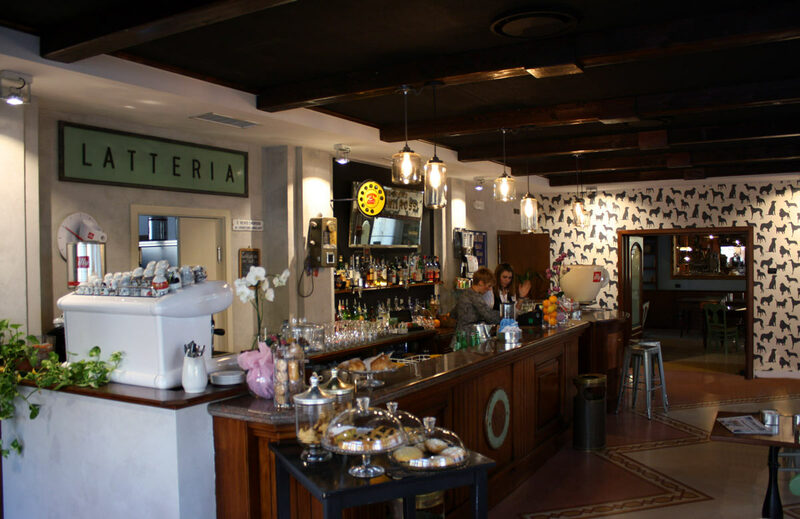 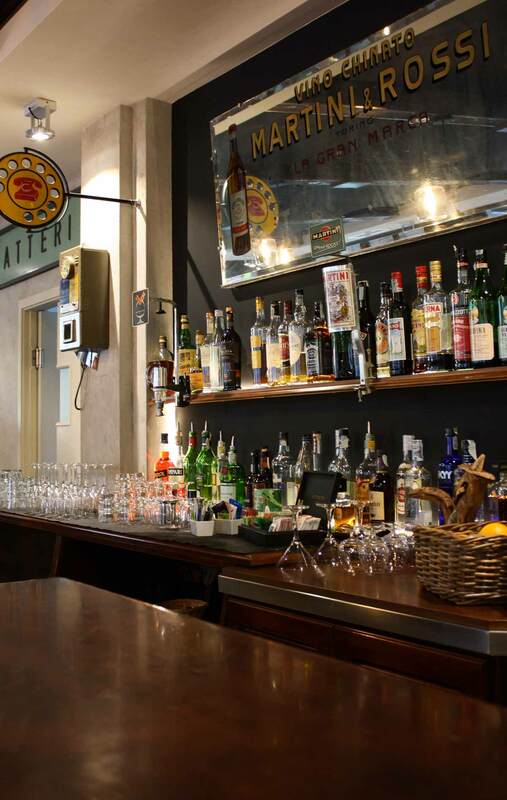 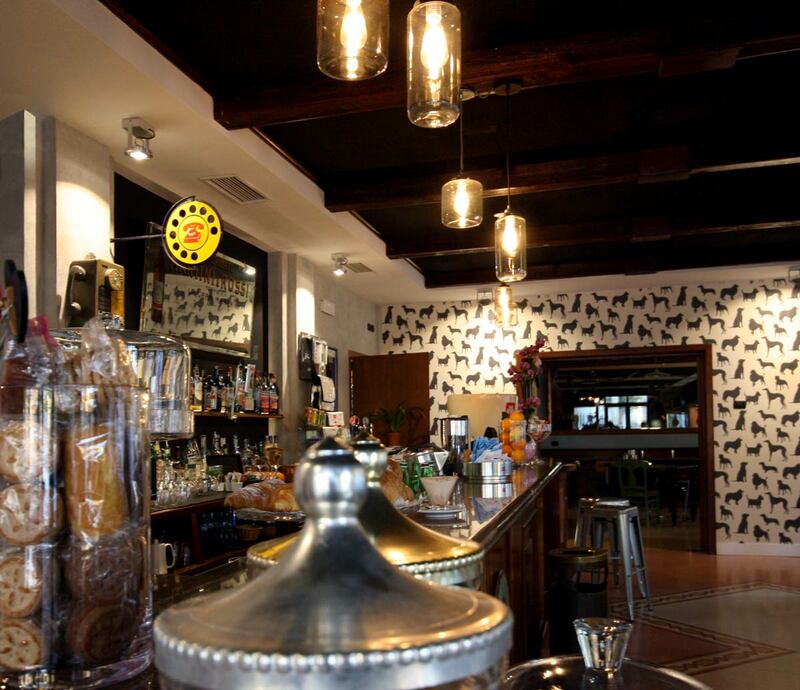 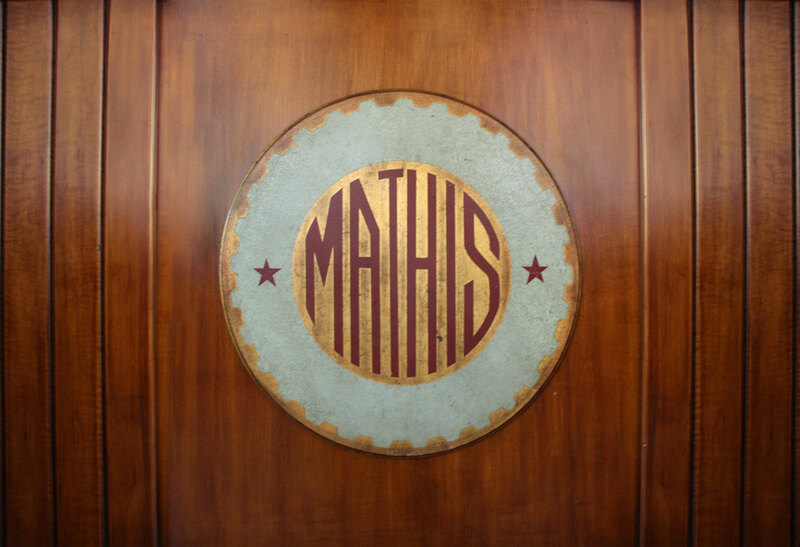 Mathis is a relooking project for the bar of a very famous hotel in Fiorenzuola, a true benchmark for the town. 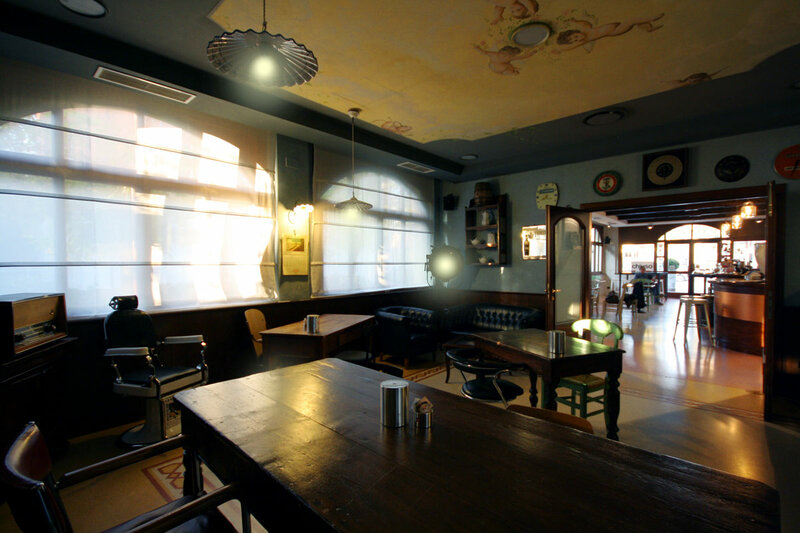 We restored the exterior and transformed the interior, keeping only the counter from the previous version. 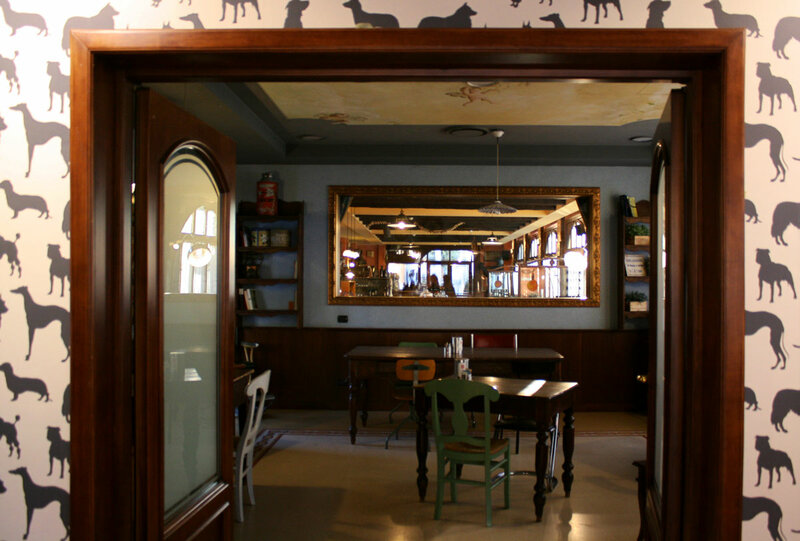 Most of the furnishings come from the owner’s original 20th century furniture collection.